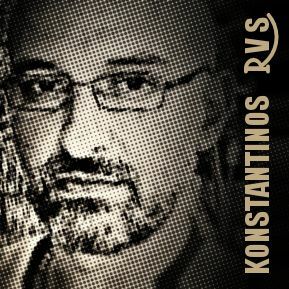 KONSTANTINOS RVS Music Producer - Μουσικός Ραδιοφωνικός Παραγωγός: HAPPY, ESPECIALY NAUGHTY, NEW YEAR 2018 ! HAPPY, ESPECIALY NAUGHTY, NEW YEAR 2018 ! Were you NAUGHTY this year? Are you willing to be extra NAUGHTY next year? If so, then you are in the right place!